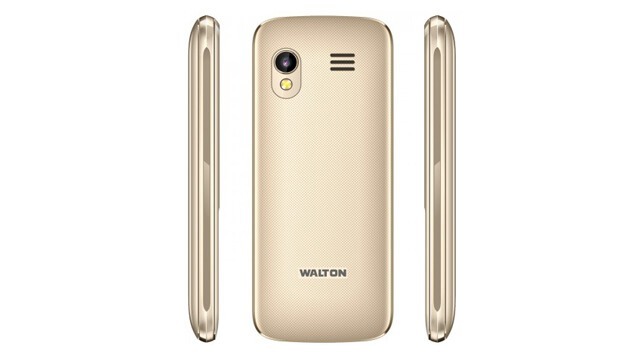 Brand Walton has released a model Walton Q17. Now, this phone is available in Bangladesh. It is a feature phone. 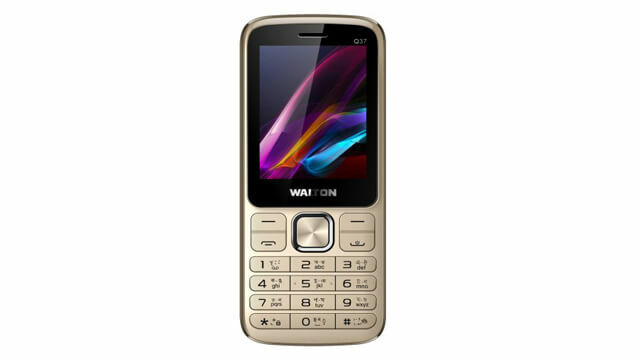 This phone has a 2.4-inch QVGA display with full 320*240 resolution. The battery capacity is Li-ion 1800mAh. Black, Golden and more these three colours are available for this model And price in BD 1,000/- taka.